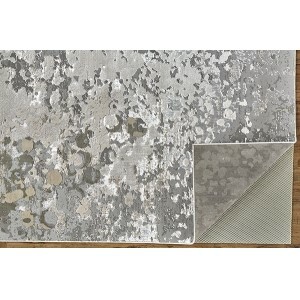 Looking for a simple, neutral style chameleon that’s beloved by fancy decorators and beach bums alike? 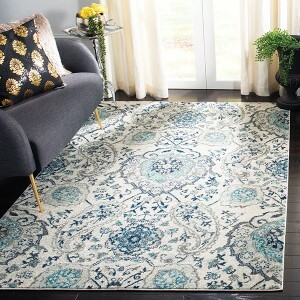 A jute area rug could be just the right pick for you — keep reading for the inside scoop on these hardworking and budget-friendly favorites. 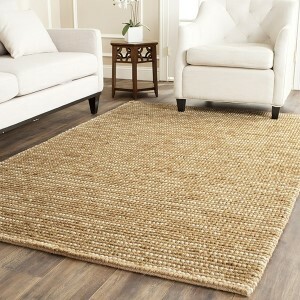 Jute area rugs are made from the same natural plant fibers used to create burlap. These long fibers are spun into soft yet strong threads, creating a durable, affordable rug with rich texture and a dirt-hiding neutral hue. 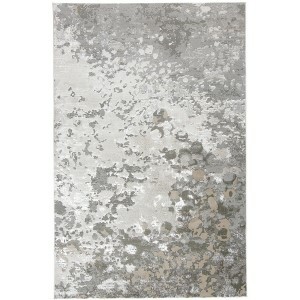 Jute area rugs are great for layering and work well with any style. Flat-woven: Often colorful and soft underfoot, flat-woven jute rugs can be made from 100% jute or a blend of jute, wool and cotton. 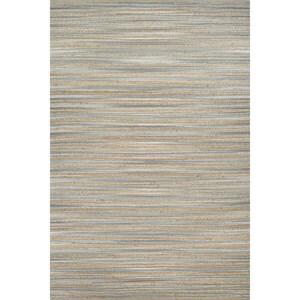 Striped: Stripes, either tone-on-tone or in a contrasting hue like blue, are a great way to bring a natural jute rug into the spotlight. 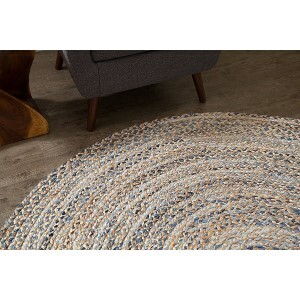 Whereas you might choose to layer a smaller, colorful rug atop a plain jute rug, a striped jute is designed to stand alone. Colorful: Jute rugs can be dyed, and the most popular colors keep it natural. Look for rich natural hues like chili red, moss green and ocean blue. 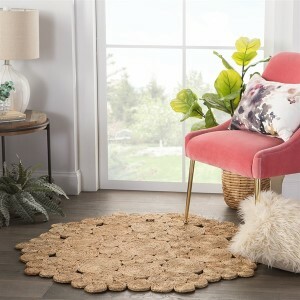 Wool or Cotton Blend: A jute rug blended with other natural fibers like wool and cotton makes for a softer feel underfoot, while still benefiting from the durability of jute. 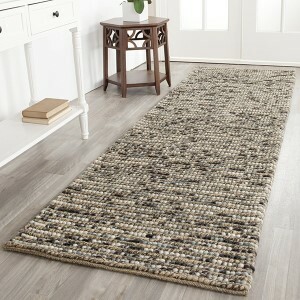 Runner: These long, narrow jute rugs are perfect in hallways and kitchens. 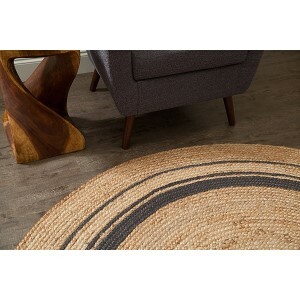 Round: Round jute rugs can be striped, embellished, plain or fringed. 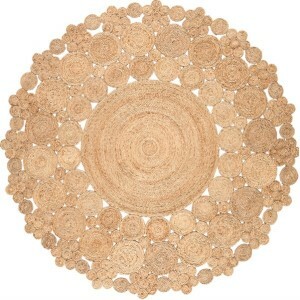 To make a round jute rug the focal point of your room, look for an intricate handwoven design. Define conversation areas in an open plan space with jute area rugs. Pull together a seating area in the living room with a colorful flat-woven jute area rug. Place a jute runner in the hallway. 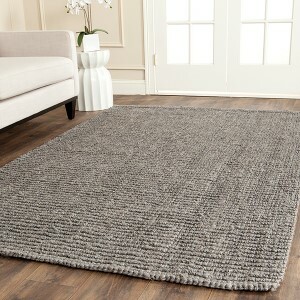 Use a large rectangular jute area rug over wall-to-wall carpeting in an apartment. Put a round handwoven jute rug in the nursery. Jute fibers have been used for hundreds of years to create twine, rope, burlap and cloth. Jute rugs are strong and durable, but have a softer feel underfoot than sisal, making jute a better choice for bedrooms than rougher-textured sisal. Jute’s natural, neutral hue makes a versatile base beneath smaller rugs in bold colors or fluffier textures. Get ideas for styling your jute area rug in each room with this quick decorating checklist. 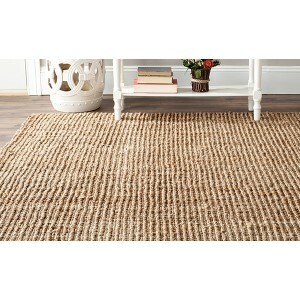 Living Room: For a casual, beach-inspired look, opt for a plain or striped jute rug on its own. 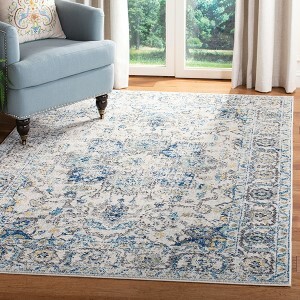 If you’re going for a more formal, traditional feel, choose a plain jute rug and layer a smaller oriental rug on top. Bedroom: For a cozy hygge bedroom, start with a large room-size jute rug beneath all the furniture. Then add fluffy sheepskins or shag runners on each bedside for sink-your-toes-in softness. 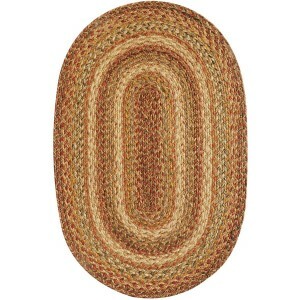 Nursery: Bring appealing texture to the nursery with a round jute rug, either plain or striped. Hallway: Roll out a plain or flat-woven jute runner in the hall, and pile on the style with a family photo gallery wall and cool sconce lighting. Dining Room: While jute alone is not the best choice in the dining room (like sisal, jute is absorbent which can make stains tricky to remove) it can be a lovely choice when layered up with a beautiful classic oriental or southwestern style rug. Wondering where not to use jute rugs? It’s not advised to use jute rugs alone (although layered can work!) in the dining room, because stains can be hard to remove from jute. And since jute does absorb water, skip these rugs in the bathroom, where the humidity can wreak havoc with these natural fibers. Do not steam clean your jute area rug, as the water can damage the fibers. Farmhouse: Pair a simple jute rug with a leather sofa, rustic farmhouse table and linen upholstered armchairs. Beach: Keep it laid-back and simple with a jute rug in sandy beige or coastal stripes paired with calming blue walls and crisp white slipcovered furniture. Traditional: Layer an oriental rug over a jute area rug for a rich look. Finish with elegant wood furniture and floor-to-ceiling bookcases. 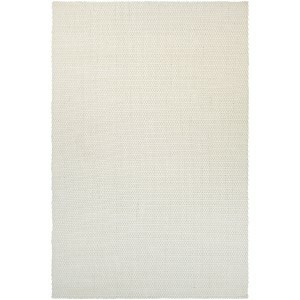 Minimalist: Jute area rugs provide welcome texture to a clean modern look. Pair your jute rug with a sleek acrylic or glass coffee table, streamlined sofa, and neat roman shades. 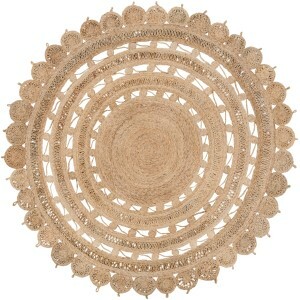 Eclectic: A great big neutral jute rug is a wonderful way to visually calm a wildly eclectic space. Bring your unique mix of new and vintage pieces and colorful textiles into a harmonious whole with a jute rug below it all. Cowhide: Perfect for rustic, country and modern farmhouse style. Oriental: This is for you if your look leans traditional. Moroccan: Ideal for modern design lovers and eclectic types. Sheepskin: This fluffy addition will help you channel Danish hygge. Kilim: These colorful flat-woven beauties are perfect for southwest and desert style abodes and fun, eclectic looks. Ready to get shopping? 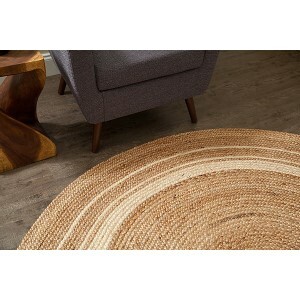 Use these shortcuts to narrow down your search results and find the perfect jute rug for you. 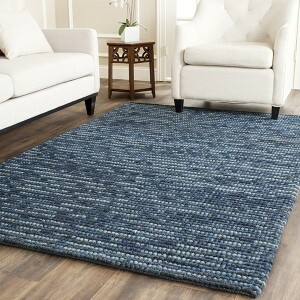 Get started: Browse all jute rugs. 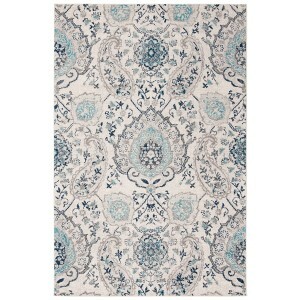 Living room: Find big, room-filling 9’ by 12’ jute area rugs. Hallway: Browse jute hallway runners. 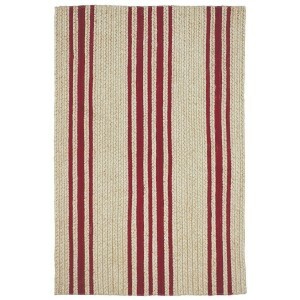 Stripes: Search for striped jute area rugs. On a budget: Find budget-friendly jute area rugs under $200.